The Carol K. Ingall Award for Outstanding Research in Jewish Education was established to recognize the author of an outstanding publication, an article or chapter in an edited volume. The intent is to showcase the work of a member of the Jewish educational research community and to introduce that community to a publication that offers a significant contribution to the understanding of an educational issue or question applicable to Jewish education. An honorarium of $500 accompanies the award. All nominations must be made through a formal application process. The process includes the completion of an application by the author, a curriculum vitae, and receipt of two references attesting to the excellence of the scholarship by experts in the field. The author must be an nontenured scholar, a junior faculty member or an administrator, practitioner, policy analyst or researcher who has received his/her doctorate within the past six years. Co-authored articles are acceptable provided that the principal researcher is the nontenured scholar. The applicant must be a current member of the NRJE. The research can be linked to a dissertation or any other area of research as long as it contributes to the understanding of a significant educational issue or question applicable to Jewish education. The research should have been published during the previous 18 months, or it should be forthcoming with a definitive publication date. The author must be a current member of the NRJE. Applicants should complete the two forms linked below and submit them via email to Professor Ari Y Kelman. 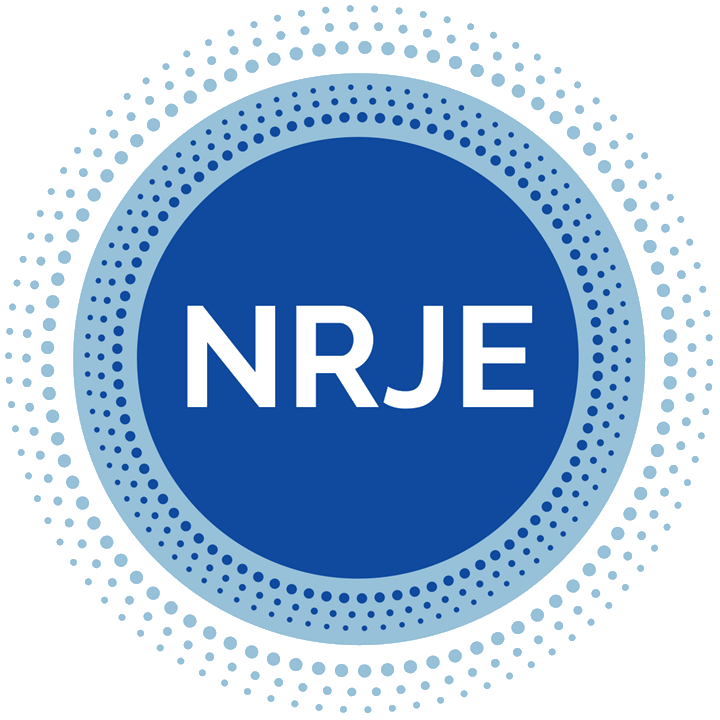 The NRJE Awards committee, led by Professor Ari Y Kelman (Stanford University) will review the applications and the prize recipient will be announced at the Annual Conference on Jewish Education,sponsored by the Network for Research in Jewish Education.